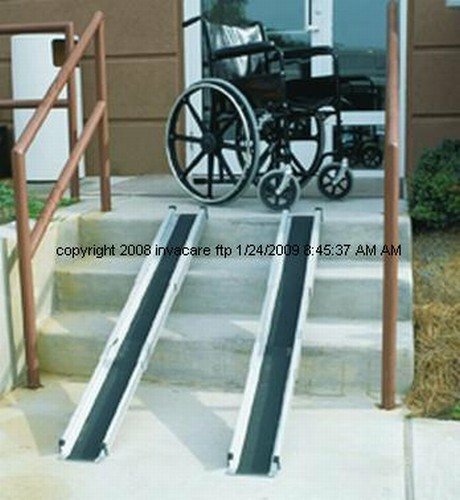 Wheelchair Ramp BUY Lightweight Ramp, Portable Ramp, Telescoping Ramp, Adjustable Ramp, Mabis DMI Ramp, 59040940000, Wheelchair Ramps. Wheelchair Ramp by Mabis DMI is a Lightweight Portable Wheel Chair Ramp that has a telescoping adjustable length. 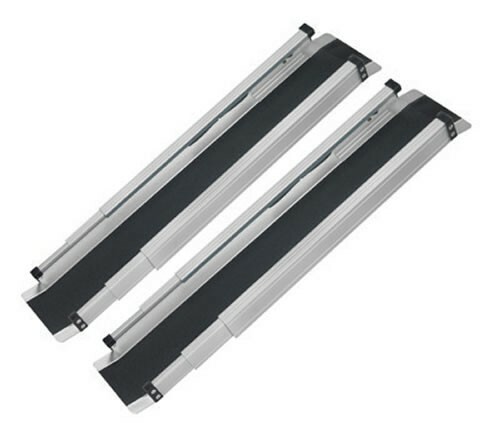 Completely adjustable with a push button lock mechanism, this wheel chair ramp adjusts between 3 to 5 feet in length. This versatile Wheelchair Ramp can easily be stored in a your vehicle for use while traveling. Additionally, the Wheelchair Ramp comes with a storage case to make traveling even easier. Ideal for use as a van ramp or van wheelchair ramp. 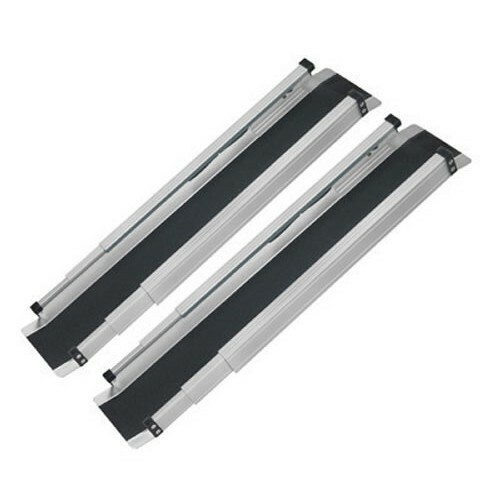 Durable non-skid treads for increased safety. Carry bag included for easy portability. U shape design helps keep wheels in place. Telescoping design contracts easily for storage and carry. Lightweight Portable Wheelchair Ramp Product Number: 59040940000.